When winter arrives with shorter daylight hours, cold temperatures and near-constant rain, we can understand the lack of enthusiasm for getting out kayaking. However, not kayaking can mean when the warm weather is back, you’re a little out of shape, and the aches and pains of using paddling muscles are back after just one session. The best solution is to do exercises and activities that use the same muscles as paddling so when you hit the water again, you’re still in top shape. Read on to see what you can do in the winter months and be sure to check out our kayaks for sale if you need a few new pieces of equipment for the new year! 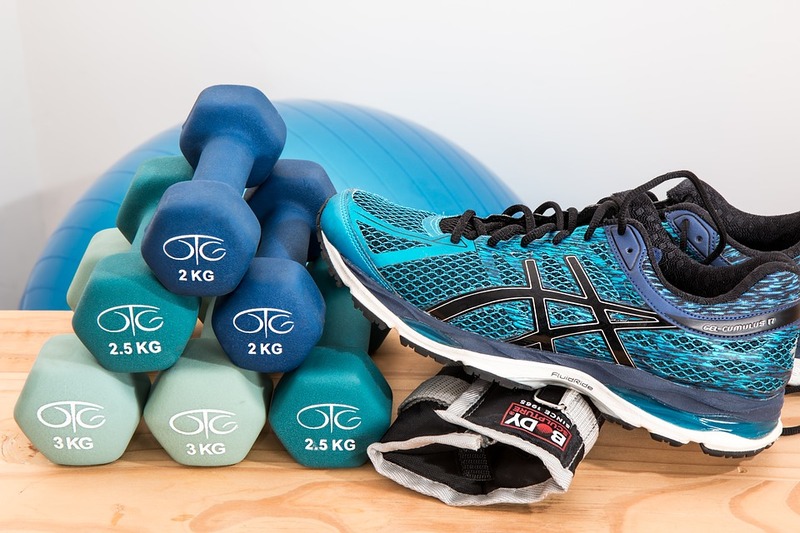 Hiking, or jogging, is a great cross-training exercise that targets your legs and builds the strength that is needed to support the lower-body for paddling. 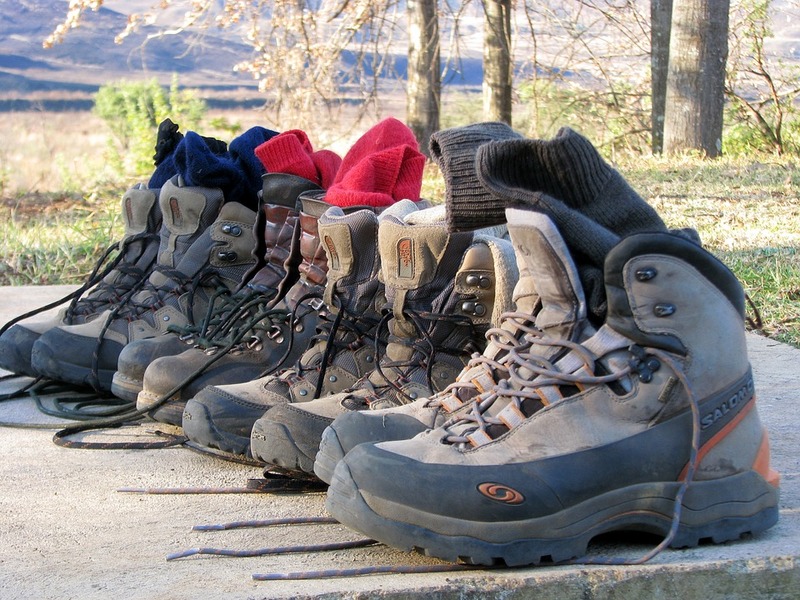 What’s more is hiking and jogging can be done wherever you live and whatever the weather; all you need are a good pair of walking boots. Also, if you are feeling like you are missing seeing the beautiful scenery you usually enjoy when kayaking or canoeing, hiking is an excellent way to get your fill of the stunning British countryside. For those who are really missing the water, swimming is a good cross-training exercise for paddlers. 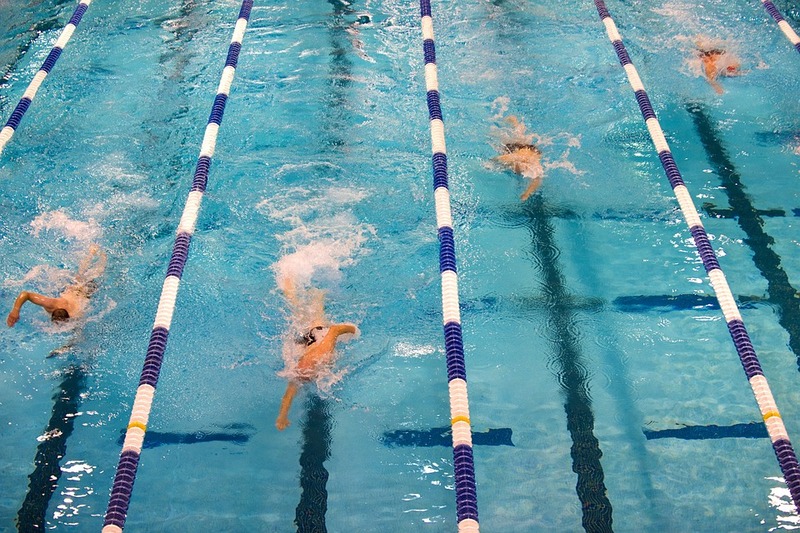 Swimming targets the aerobic and paddle-specific endurance and builds up strength and muscle in legs, core and upper back. Find your nearest pool and their session times and get started on improving your paddling proficiency before getting back into your kayak. Paddling requires repetitive movements, and the constant bending of your torso can lead to back injuries. 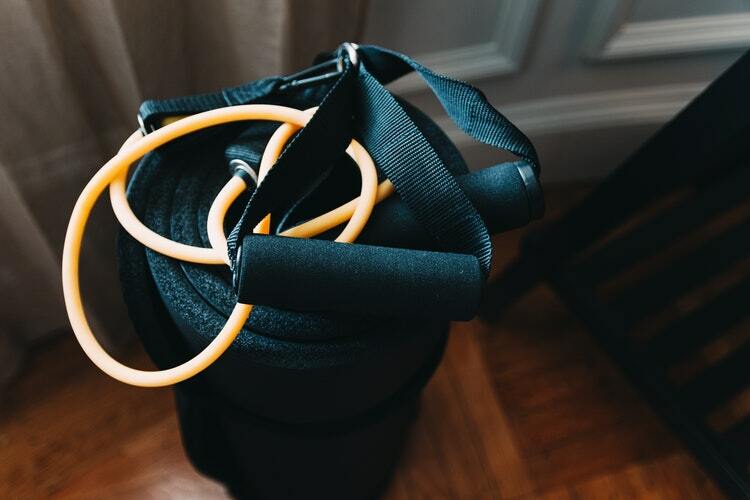 You can reduce the risk of injury with full-body resistance training, paying attention to maintaining back muscles, doing the following exercises one to three times a week. Single leg squats using a resistant band: start with your left or right arm extended out, hold the resistance band and the corresponding leg stretched out in front of you. Inhale as you squat on one leg, exhale as you go back up. Do 15 reps on each side. Chest fly with a resistance band: Stand in a lunge position, with the resistance band held in both hands. Extend your arms out as if you are hugging someone, placing more weight onto your front leg. Inhale as you extend, and exhale as you release, switching legs after each set. Your core is important in paddling, and crunches do little to help prepare your body for the challenges on the water, so a few more core exercises are needed. Rotational strength helps maintain propulsion and proper strokes. Take a look at some of our core strength exercises below. Planking: planking is a great way to work out your core, and doesn’t require fancy gym equipment. Start planking in 30 seconds to one-minute reps, and increase the time as your core gets stronger. 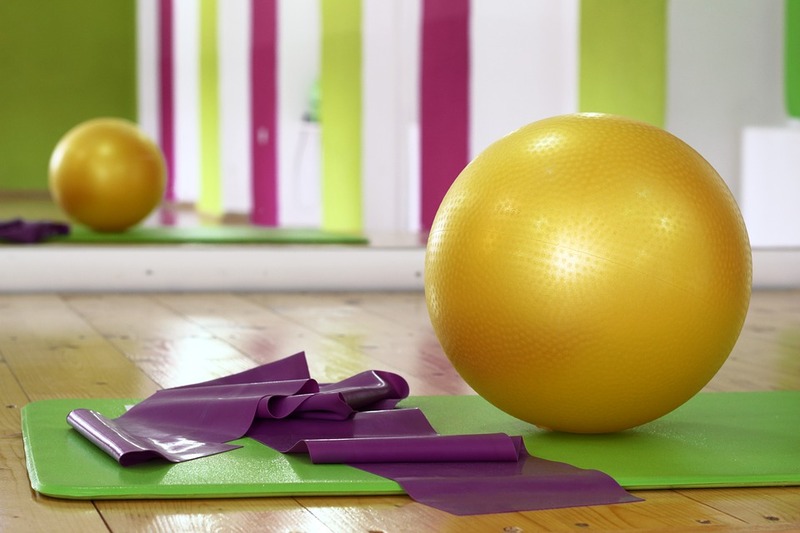 Stability ball crunch with twist: build up your rotational strength by placing a large medicine ball under your hips and lean back, putting your hands behind your head with elbows wide. Keep your knees and hips in alignment and add in a rotation from the waist as you crunch upwards and to the side. Alternate sides and remember to lead with your chest. Take a look at some of our other blog posts on exercises for paddlers, such as the best yoga poses and ones to improve your paddling technique.